Very Good. 1442493437 ALL BOOKS SHIPPED WITHIN 1 DAY OF PURCHASE! Lowery, Mike. Very Good. 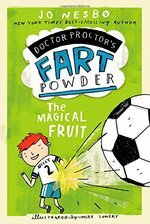 The Magical Fruit (Doctor Proctor's Fart Powder) by Nesbo, Jo. Sewn binding. Cloth over boards. 320 p. Contains: Illustrations. Doctor Proctor's Fart Powder. Intended for a juvenile audience. Lowery, Mike. Good. 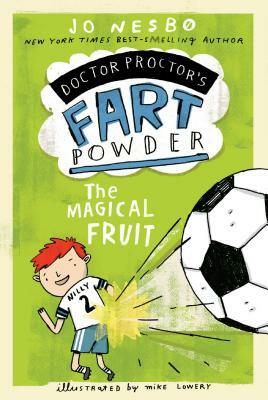 The Magical Fruit (Doctor Proctor's Fart Powder) by Nesbo, Jo. Sewn binding. Cloth over boards. 320 p. Contains: Illustrations. Doctor Proctor's Fart Powder. Intended for a juvenile audience. Very Good. 1442493429 Ships promptly from Texas.